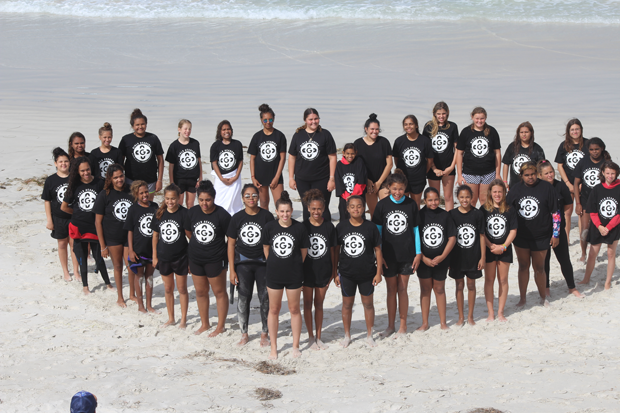 Esperance Girls Academy held an Induction Team Building Day at Twilight Beach last Thursday the 5th of April. A total of 33 students attended and participated in surfing lessons, team sand castle building and a beach walk for health and well –being. A great time was had by all and the solidarity between the girls is stronger than ever. A big thanks to Mossy from Twilight Surf school as well as Julie, Colleen, Billie and Mia for coming and supporting our girls.